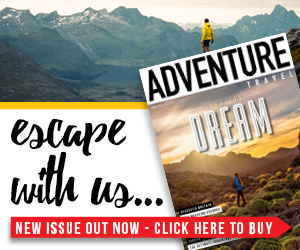 Suunto is another big player in the outdoor watch sector, and in the Traverse Black, the brand has a solid, well-priced contender. It doesn’t look too dissimilar to the Garmin Fenix 5, with slightly industrial, understated looks, but it does feel a bit bulkier. Still, we were more than happy to walk around with it on our wrist. It doesn’t have a colour screen, but the viewing experience is nice to look at nonetheless. 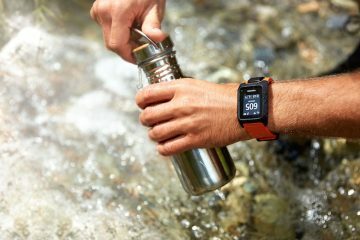 The watch’s navigational capabilities are on par with the Garmin and TomTom Adventurer in that you get all of the useful metrics you would expect, plus a breadcrumb trail on a map allowing you to see where you have been or where you are going. You can set a bearing lock in order to follow a specific direction, with the degree reading on the watch face, while the Traverse Black also has a find back function so you can return to where you started by following an arrow. There’s a fairly basic app where you can view data too, while the MovesCount web dashboard offers a greater deal of functions such as route planning and creating a training plan. You can upload your own routes to the watch after creating them in MovesCount with detailed topographical maps or you can pick one that someone else has made. However, it seems you can’t upload a GPX route you have found elsewhere which is a shame. 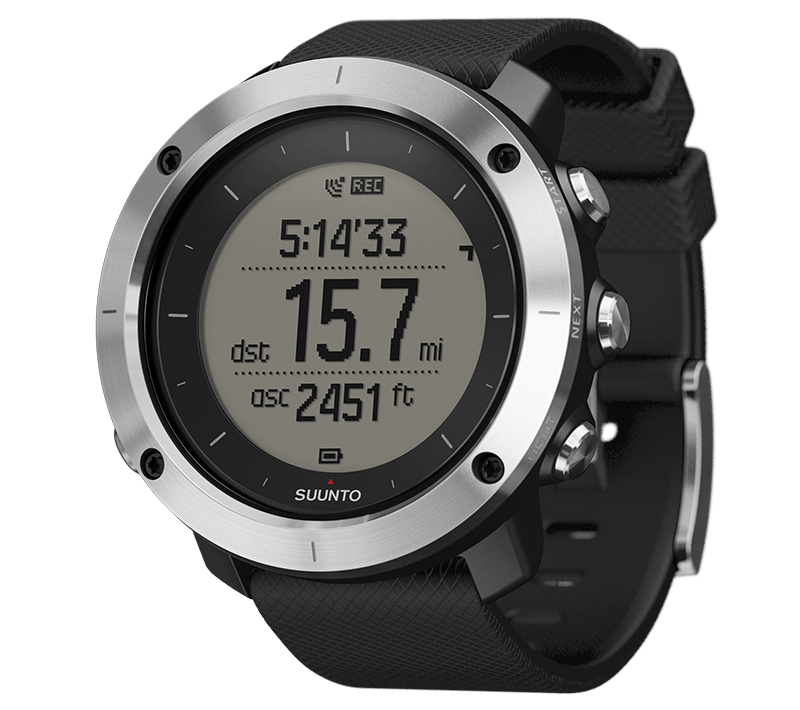 We found the Suunto Traverse Black slick to use and once you know which buttons do what, cycling through the functions and options becomes a simple process. We liked the different watch face views you can toggle through, giving insights into altitude, sunset/sunrise times and steps, but the screen did suffer in direct light at times. 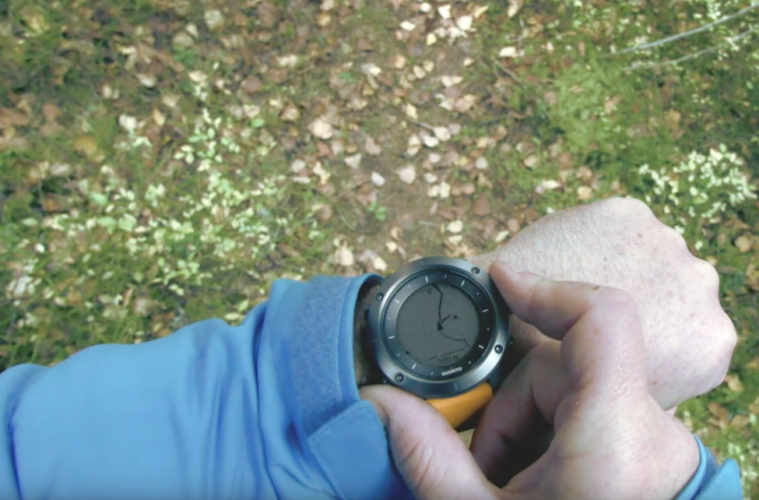 While Garmin and Casio’s offerings have more features for you to play with, we felt that the Suunto did everything we needed it to when we were in the outdoors and it did it well. Battery life is nothing to shout about, but it sits on par with the likes of the TomTom Adventurer and Casio Pro Trek Smart. Something we really did like about the Traverse Black is the price. 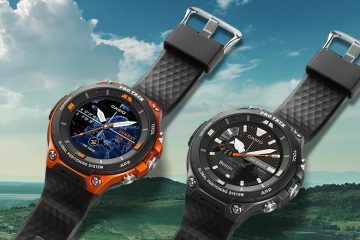 At £325 it is almost £200 cheaper than the Fenix 5 and offers a lot of the same functionality, and that’s something that cannot be ignored. In a line: Brilliant functionality at a very respectable price.